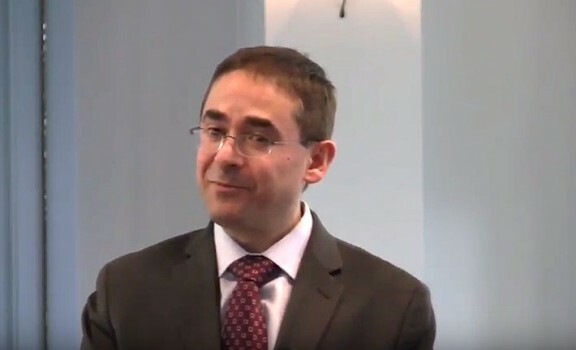 The new dean at UNC’s School of Education, one of the oldest professional schools at Carolina, will be Fouad Abd-El-Khalick, who comes to UNC from the University of Illinois at Urbana-Champaign. 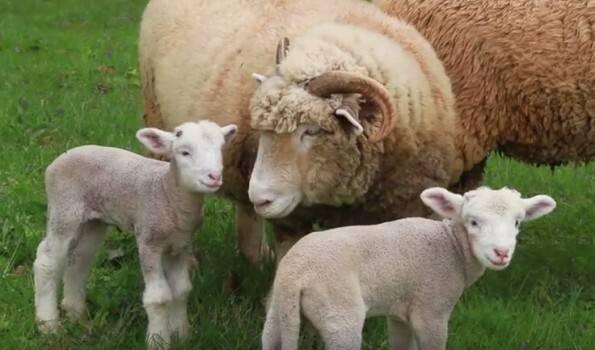 Rameses, the UNC-Chapel Hill mascot, and his ‘wife,’ Stella, are proud parents of two lambs. Marvin and Ollie, who were born in late March, arrive just in time to cheer on the Tar Heels in the 2016 NCAA Final Four.